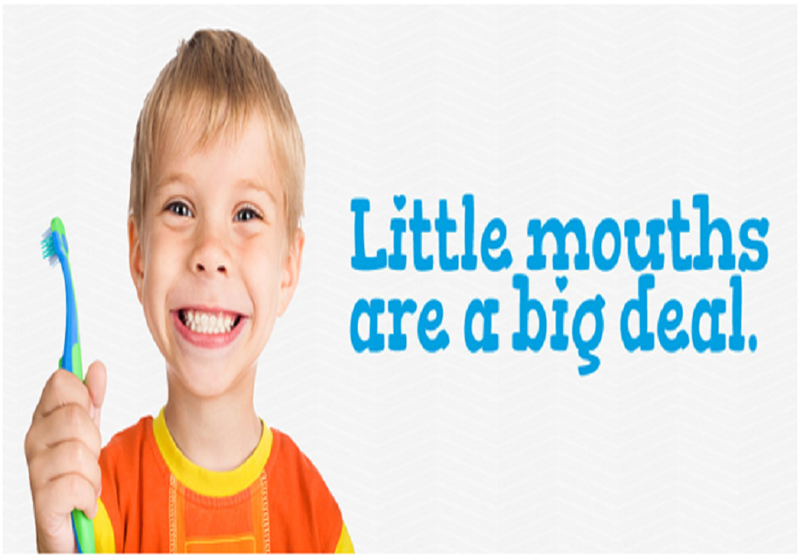 Specially able kids need extra care we here at Spandan oral Aesthetic, ahmedabad provide it & meet the needs of such patients & help them to keep oral hygiene up to the mark. 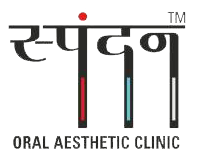 Special care is also provided to such patients by giving most benefited pithy i.e. Homeopathy.